The Simple Chunky Cable Crochet Slippers have been popular since they debuted a year ago! They take only an evening to make, fit both narrow and wide feet sizes 6 – 11, and use just one skein of yarn. Lovely! But making the cable portion has tripped some people up, and they asked for a video. 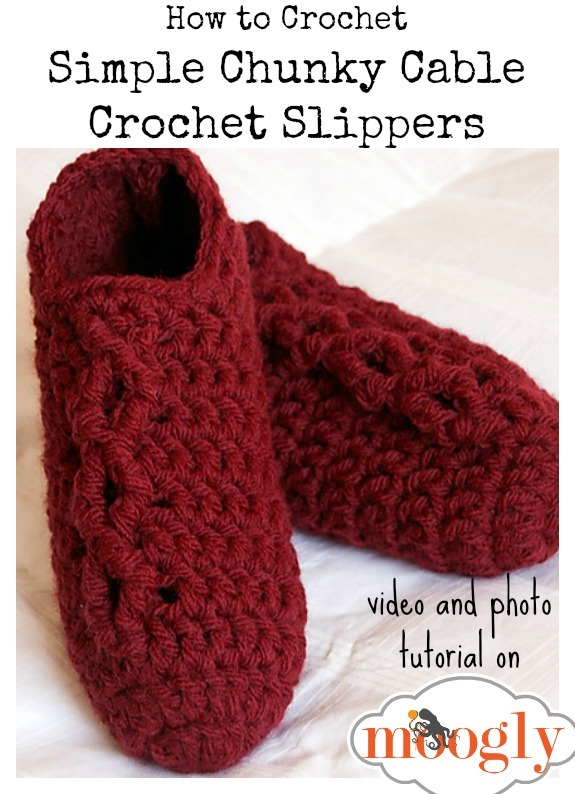 So here’s how to make the Simple Chunky Cable Crochet Slippers! The original pattern, found HERE, includes a step by step photo tutorial, as well as the written directions and details, so I didn’t want to reproduce those here. If you want to follow along with the video and the written instructions, I recommend opening them up in two tabs so you can go back and forth. 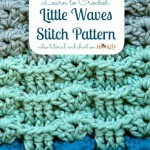 Or, watch the video first and then head over to the written pattern – it’s up to you! The video only includes the right foot, but the left is very close, as you’ll see – just watch the numbers before and after the cable sections. Otherwise, they’re the same! I hope this video helps out those who’ve had trouble. It’s a fun, fast pattern – and the slippers are so warm! If you can’t find Lion Brand Wool Ease Chunky, you can try regular Wool Ease doubled up. And with a bit more yarn, you can turn them into boots by adding some simple cuffs! If you’re looking for a way to make them non-stick, be sure to check out this roundup of 7 great non-stick slipper methods! Thanks for watching! Get Moogly on your favorite social media sites: Facebook, Twitter, G+, Pinterest and Tumblr, and sign up for the Newsletter so you don’t miss a thing! where are the instructions on yarn size and weight? 1. And how many stitches are there total in row 3?? Give me a brief respond to point “2”.. About which yarn size is suited with different size of yarns.. If you use a 4mm hook, you’re going to have very small slippers! 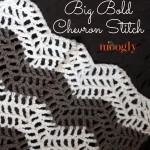 You really need either a bulky yarn or double strand a medium weight yarn. Yeah thanks.. it’s OK but i am asking for my information to mount… please tell me the fitting numbers with different sizes of hooks!! sizes from 1 to 8 milli meter ! I accidentally bought the LB thick and quick yarn and it’s looking way bigger than yours; is it much thicker than chunky? I don’t think they had the chunky where I shopped, but this seems too thick. I’m also a little. Unsure if I’m slip stitching in the right spot…think I was doing it in the 1st double crochet…is that right? 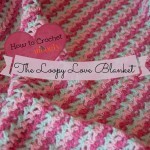 Thanks for your pattern and any help you can give. Hi Dotty! Unfortunately the Thick and Quick is significantly thicker than the Chunky. It does sound like you are sl stitching in the right place though! Thanks for both answers, Tamara. ? I hope to find the right yarn soon or something else close enough to use. for row 4 when you do the fptc in the video it look like you are going down to row 2 and not 3 ? 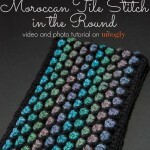 It does – it’s been quite a while since I made that video, but there is a photo tutorial on the pattern. I’d follow the written instructions. Totally Awesome! Thank you! Watched the video and it was a great help! I’m so glad to hear it Barbara! Thank you! Thank you so very much for taking all the time and interest to do this tutorial. It is awesome. You are so clear and detailed. Thank you so much Marie! I’m glad you liked it! I know this is a dumb question, but since I am a beginner, does the magic circle count as a row when your counting rows? Hi Carole! It’s a good question! 🙂 The Magic Circle does not count as a row – it takes the place of a foundation chain, the first row is worked into it.